We found 17 holiday homes matching your search criteria. 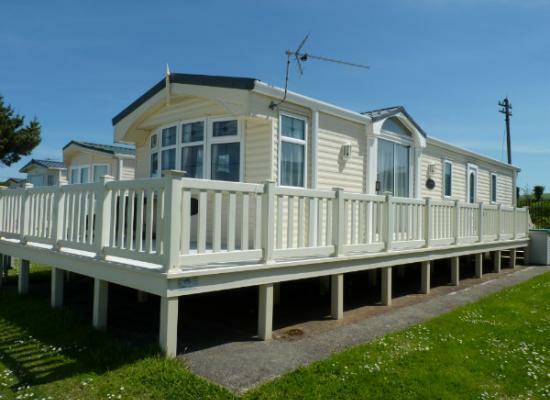 A delightful holiday home at the quiet Hoburne Blue Anchor park. In a picturesque coastal location, it is ideally situated for those wishing to explore Exmoor National Park and the surrounding area. 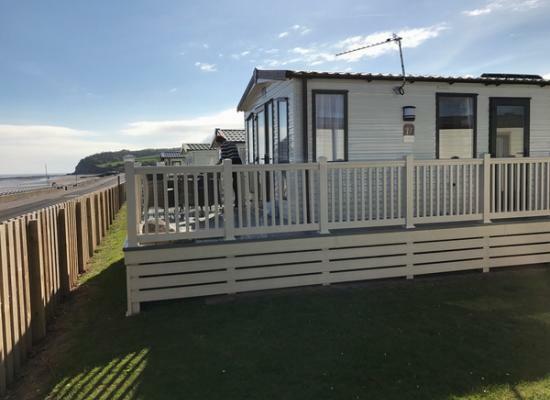 Beautiful two-bedroom six-berth caravan in stunning location on a tranquil site right on the seafront and just a few yards from Blue Anchor Station on the West Somerset steam railway line. Close to Dunster and Minehead and Exmoor Nat Park. 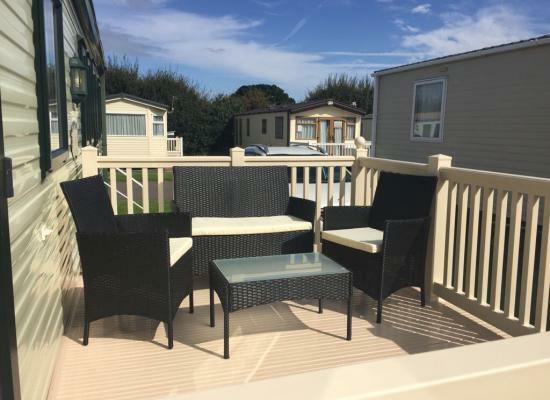 Fantastic views from the balcony at the front of the caravan where you can see for miles - to Exmoor, Mendip Hills, and across to the Welsh coastline and mountains and also see and hear the steam trains in the day. A modern van with everything you expect to find for your comfort. One of the very few vans available to hire on this park with the magnificent sea front views, pet friendly and child free, close to your car, and the Park facilities. Dog friendly. Fabulous sea front position. 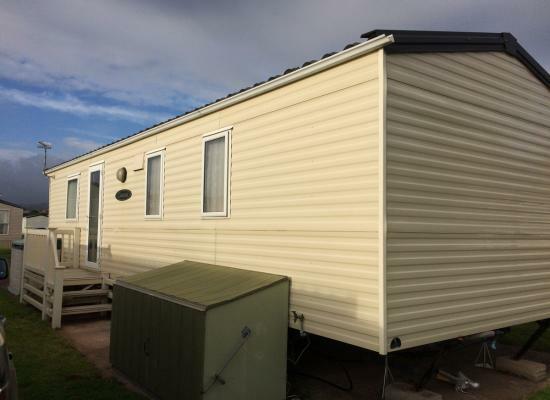 2 Bedroom (Main Bedroom en-suite) Caravan for your deserved break/holiday from February through to November. Sleeps 4, plus additional two with Sofa Bed in Lounge area. On the sea front with sea views. Dogs welcome. 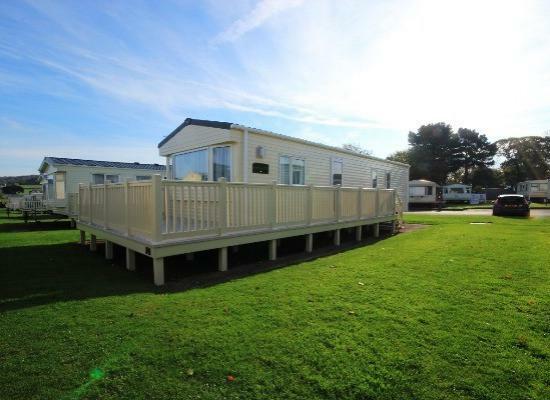 Our fully equipped 6 berth caravan is situated on the Hoburne Caravan Park, Blue Anchor Bay. 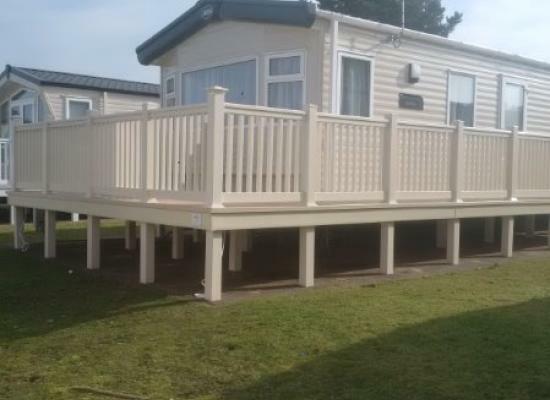 Our caravan is available for short breaks, weekends as well as for the week or fortnight. 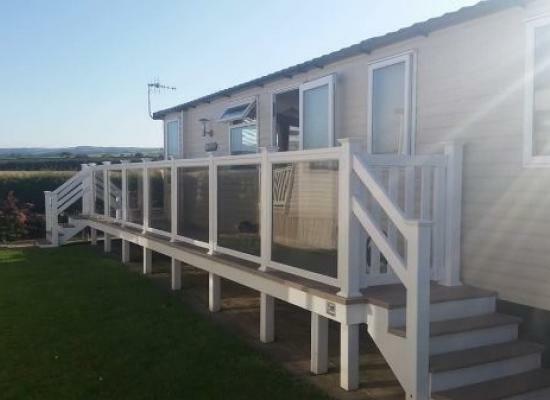 Beautiful 3 bedroom 8 birth caravan in stunning location on a tranquil site within a few yards of Blue Anchor station on the west Somerset steam railway line close to Dunster beach, Minehead and Exmoor national park. Spacious 2 bedroom, 6 berth caravan available for hire at Hoburne Blue Anchor which is near Dunster & Minehead. The caravan is just 4 years old.Perfect location for the West Somerset Railway Line. 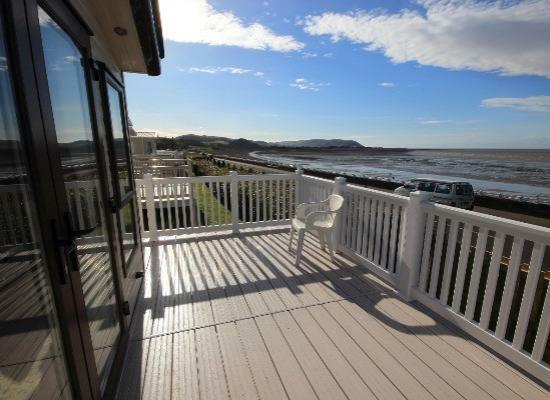 Set in the tranquil location of Blue Anchor bay. This caravan has the home from home feel. Country Views, on a peaceful Hoburne site. This site has also the benefit of being right on the beach. Perfect get away from everyday life. 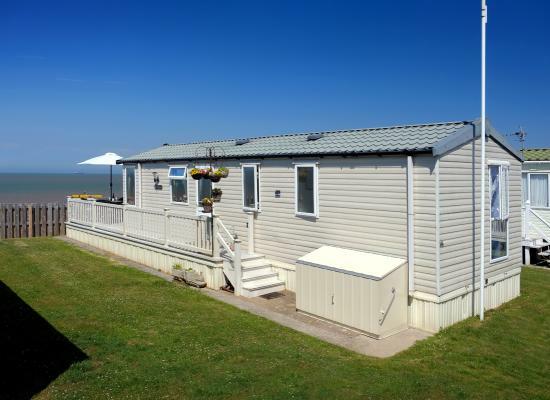 Sea views from this spacious, well equipped 2 bedroom caravan at Hoburne, Blue Anchor Bay. Excellent location for exploring the West Somerset Railway, Exmoor, Quantock Hills, Minehead and surrounding area. Steamers Dream, a 6 berth, 2 bedroomed, dog friendly caravan for hire, Hoburne Blue Anchor Bay, near Minehead, West Somerset.A perfect quiet getaway for any Steam Train enthusiasts, Walkers or anyone wanting to escape everyday life. The beach is literally across the road from Hoburne Blue Anchor. There is a steam railway just 2 minutes away which takes you to surrounding areas. Enjoy the sea views from the park. The young children all enjoy the pool, adventure climbing area & mini golf play area. A boules pitch has been made this year & a football play area. 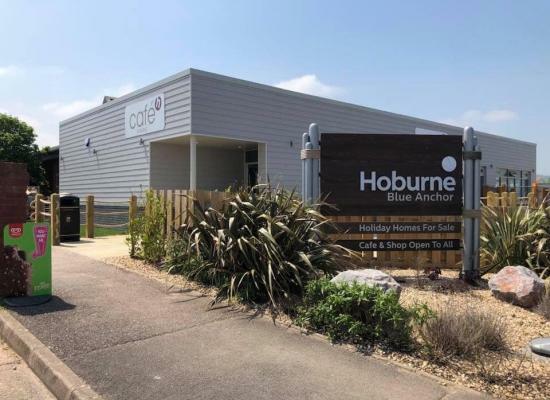 Places you can visit while staying at the Hoburne Blue Anchor Caravan Park, near Minehead include Exmoor, Butlins, Steam Trains and the attractions of North Devon.